A prominent name in the jewelry industry, Jewels Fiji is engaged in offering a wide range of exclusively designed bracelets. 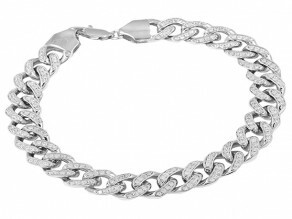 We carry a unique range of Bracelets in Silver and gold set with CZ, Diamonds, Pearls, Gem Stones. All our Silver bracelets are 925 Sterling Silver and sometimes even rhodium plated to avoid tarnishing. The Gold Bracelets that we bring to the market are hallmarked and carry the gold karat age in the form of a stamp on the Jewelry. The bracelets are designed by the experienced jewelry designers as per the latest trends prevailing in the market. Being a reputed name in the Industry, we source the bracelets only from the reliable manufacturers or vendors present in the market. 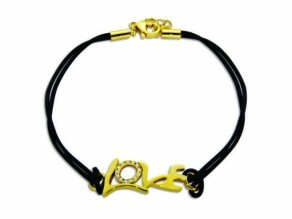 We make available our bracelets in different appealing designs. Some of the bracelets are also embellished with a variety of semi-precious gemstones or diamonds or Black, white or golden pearls. All bracelets are checked for authenticity and also we maintain that our prices are extremely competitive.